Coltlight Ltd was registered in 1982 and has established itself as a quality fabricator and installer within the window industry. As a family run company with an uninterrupted trading history you can put your trust in us. We endeavour to provide a service that is second to none within the industry. From your initial contact with us until installation we keep you appraised of the progress of your order and always ask the customer to fill in a customer satisfaction questionnaire at the end of an installation. 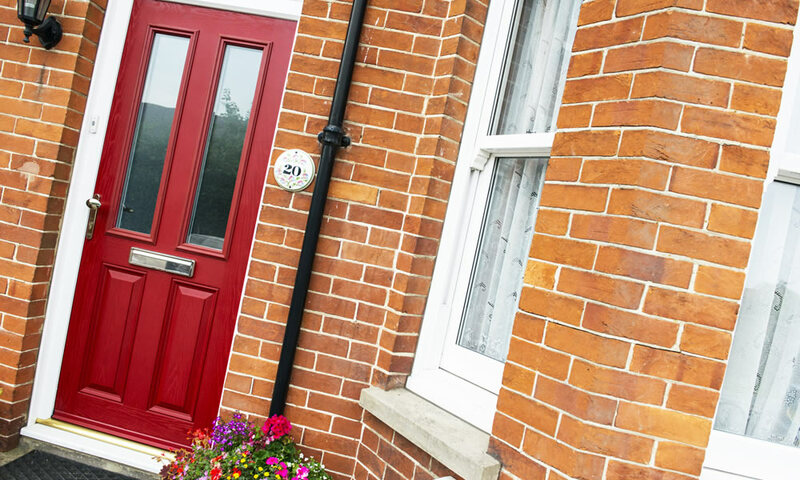 With a material portfolio of aluminium, PVCu, Steel and Hardwood as well as a product range of windows, doors, conservatories, porches, roofline, glass and servicing we offer a full range of systems that should meet every properties requirements. We also have a trade department at the show room for any window installers, DIY customers and commercial contractors who wish to purchase our products on a 'supply only' basis. You can pick up great deals on our full range of products and we also offer parts for anyone trying to repair a window or door. Our factory is set in the countryside of South Godstone and provides over 1000 m2 of work space for our skilled window fabricators. There is a trade counter so any trade or DIY customers can pick up trims, silicones, fixing’s, screws, etc. Please feel free to contact us, either with the contact form below or give us a call, we would love to hear from you. 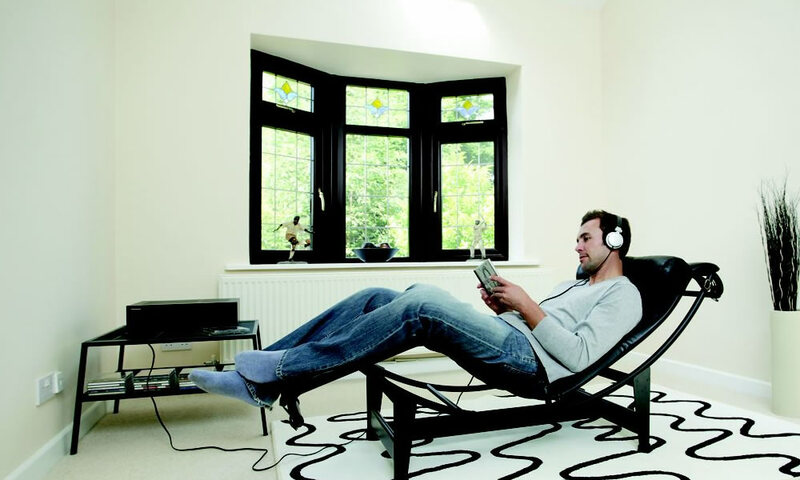 Find out more information on the range of replacement double glazing window products from Coltlight. Find out more information on the large range of high security door products offered from Coltlight. 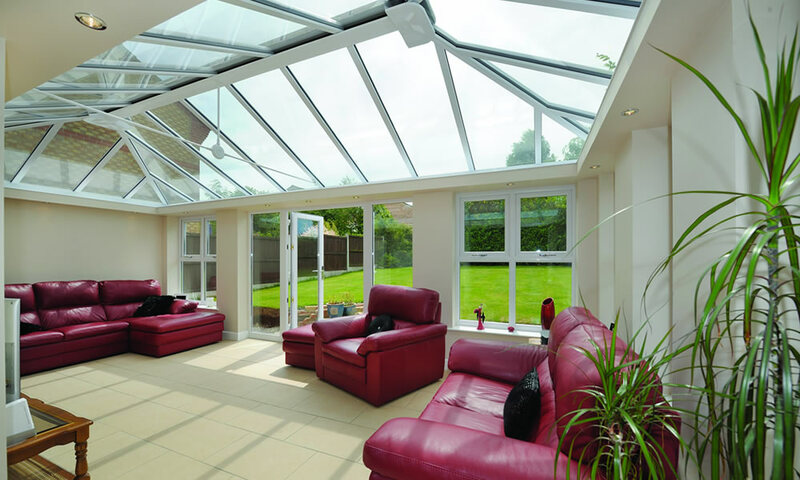 Find out more information on the range of conservatory and orangery products offered from Coltlight.